Type I claims are based on criteria set by an independent, authorised third party following ISO 14024. The awarding body may be either a governmental organisation or a private non-commercial entity. Commonly known as eco-labels, Type I labels comprise criteria formulated to recognise leading environmental performance within a particular product category, typically based on life cycle assessment. Their use is growing as they have potential to widen their appeal to world markets. 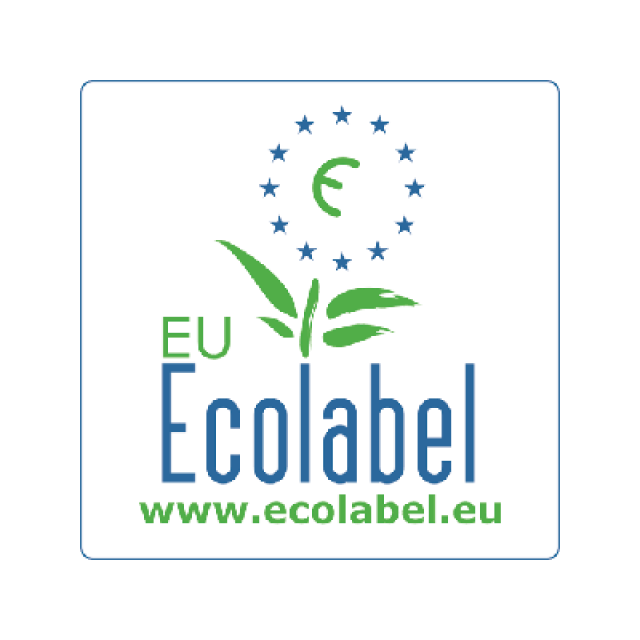 The European Ecolabel, The Nordic Swan (Scandinavia), The Blue Angel (Germany), Umweltzeichen (Austria), Ecomark (Japan) and EcoLogo (Canada) are well known Type I Labels. Click here to find out how we can assist you in applying for this type of eco-label. Type II claims are based on self-declarations by manufacturers, retailers, importers, distributors – anybody who might benefit from such declaration – following ISO 14021. Claims may be diverse and particular to a product or product group, but typically take the form ‘made from x% recycled material’.  Self-declarations can be presented without any certification by an impartial third party. They must be precise, verifiable and specific for the given environmental aspect and must include the important aspects of life cycle of product.  Since these are self-declarations, we do not offer formal application service related to this labelling system. However, we would be delighted to advise you on your choice of declarations or in the generation of supporting information using our research and analytical tools. Type III claims consist of quantified product information based on life cycle impacts following ISO 14025. This follows the procedure for reporting ISO 14040/44 life-cycle analysis (LCA) results using the format of Environmental Product Declarations (EPDs). A LCA compiles and evaluates the inputs, outputs and the potential environmental impacts of a product system throughout its life cycle. Information generated from the process is relevant, verified and comparable. EPDs are increasingly popular in sectors as diverse as construction, food and agricultural products, textiles, chemicals, machinery, electricity generation and furniture. Harmonisation of construction product EPDs is managed by ECO-Platform according to standard EN 15804 in the EU but could also conform to the equivalent ISO 21930:2007 in other jurisdictions. IBU (Germany), International EPD System (Sweden), INIES (France), Global EPD (Spain) are just few program operators of note.  For Type III Labels, Product Category Rules (PCR) needs to be developed for each product or product group. If they are not yet available, they can be developed and published using established procedures. For inquiries on Eco-labels, please use the form below with the selection of appropriate label.